Make your couples work harder than you do. 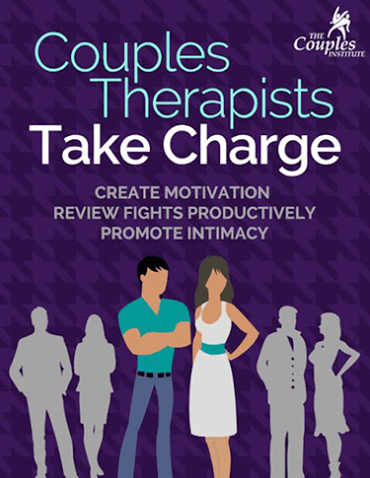 Couples motivate change in each other. Couples identify their own contribution to a fight. Couples create intimacy on their own. Get these free exercises when you click to enter your name and email.